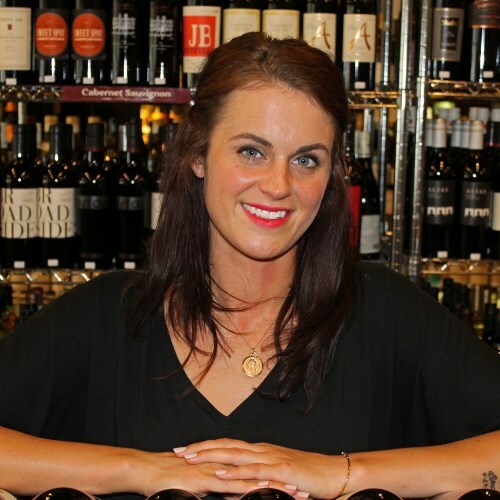 The Wine Shoppe at Green Hills | Nashville's Premier Wine Shop! 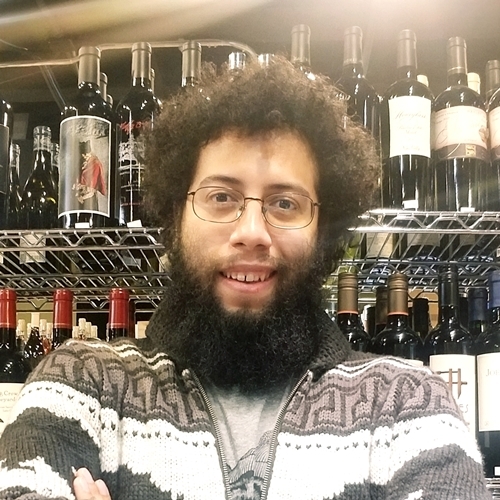 Above all, we are committed to helping you discover and foster a love for fine wine and spirits, whether for casual consumption with dinner or through a lifelong passion for learning and collecting. 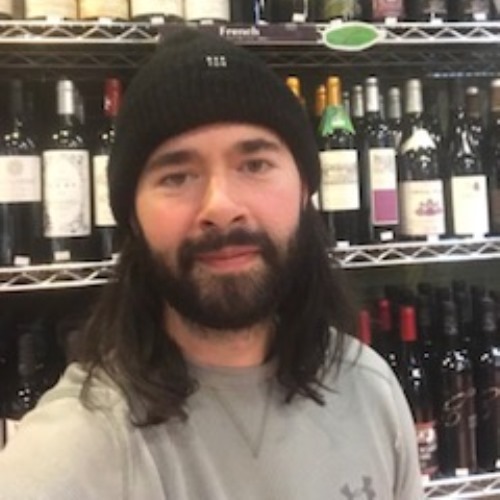 We achieve this by hand-selecting each and every wine, beer, or spirit in our store to meet our high standards of quality, uniqueness, and value so that we can focus solely on delivering our clients the highest-quality products at competitive prices. We may not have the largest selection you’ll find, but it’s our belief that bigger isn’t necessarily better; we simply believe better is better, and therefore, we only offer you the best. 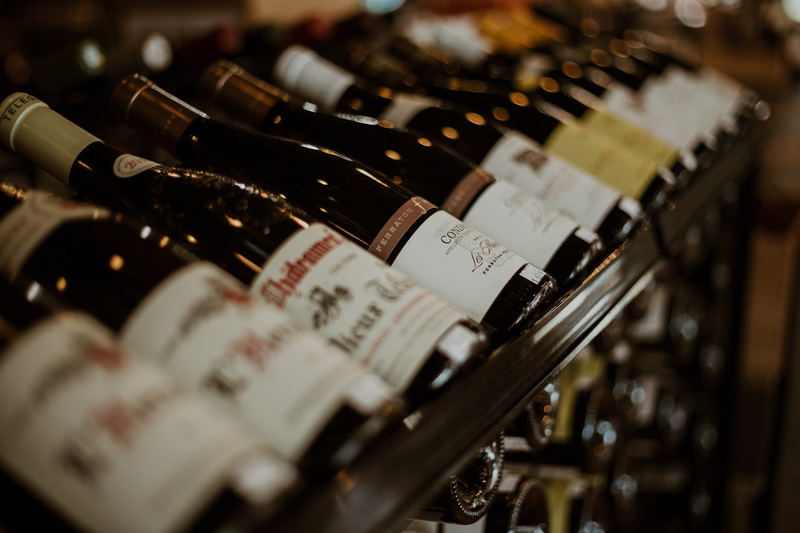 Whether a wine novice or an expert, we know that The Wine Shoppe is an experience you won’t find anywhere else in Middle Tennessee. Please browse our array of specialized services, or pay us a visit at our storefront so we can get to know you. 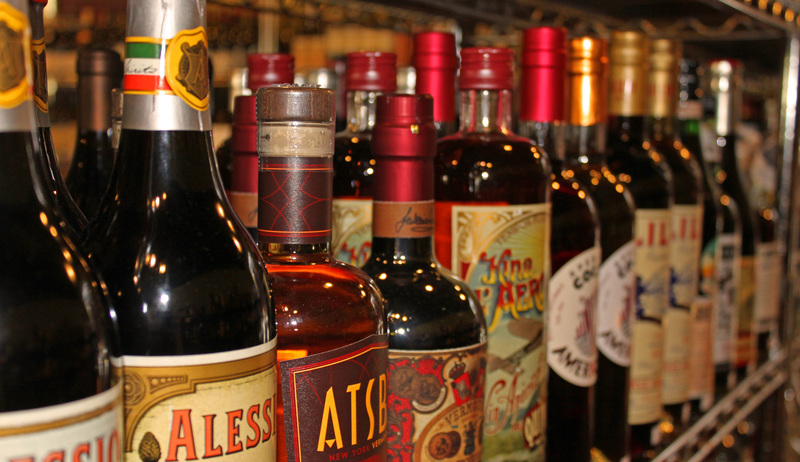 We look forward to serving you and all of your fine wine, beer, and spirits needs! Though her heart is in Burgundy you can almost always find her in The Shoppe. Rey came to The Wine Shoppe after running his own one-man shop in West Nashville. 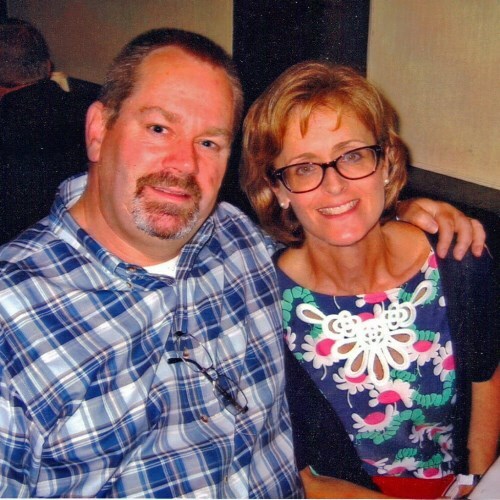 Bob and Terri bring an entrepreneurial spirit to The Wine Shoppe. 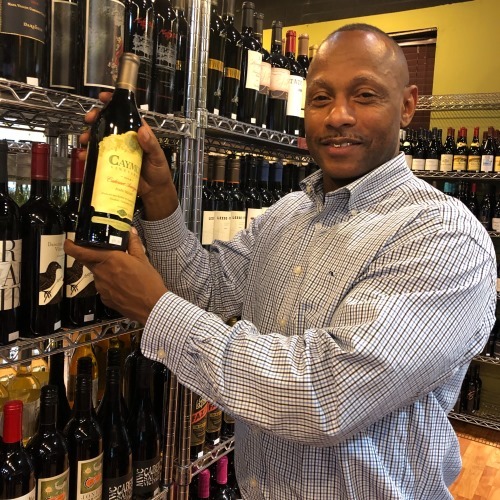 Lamont brings outstanding customer service as soon as you enter the Wine Shoppe. James came to Nashville to escape the bleak and unforgiving nature of New York City. Humberto is no stranger to good drinks. The man has an affinity to wine, sake, and craft cocktails. We’re much more than just your friendly neighborhood wine store. 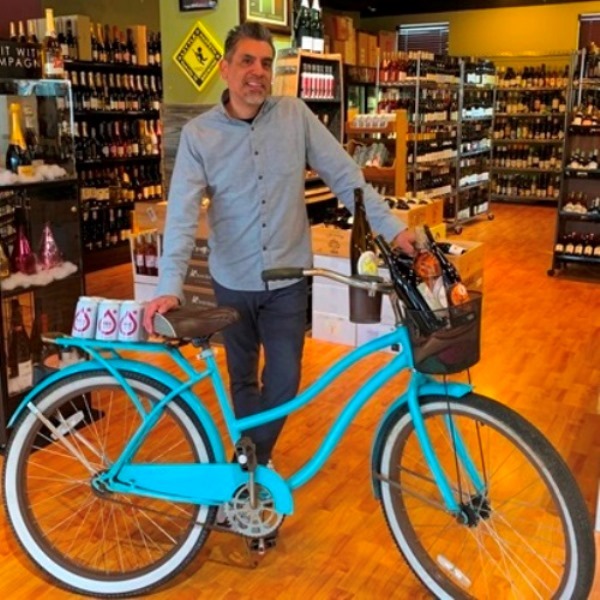 Our comprehensive array of services can help you expand your wine lifestyle, assist you with gift-giving, help you plan your next party, or help you hunt down that bottle you’ve been searching for. 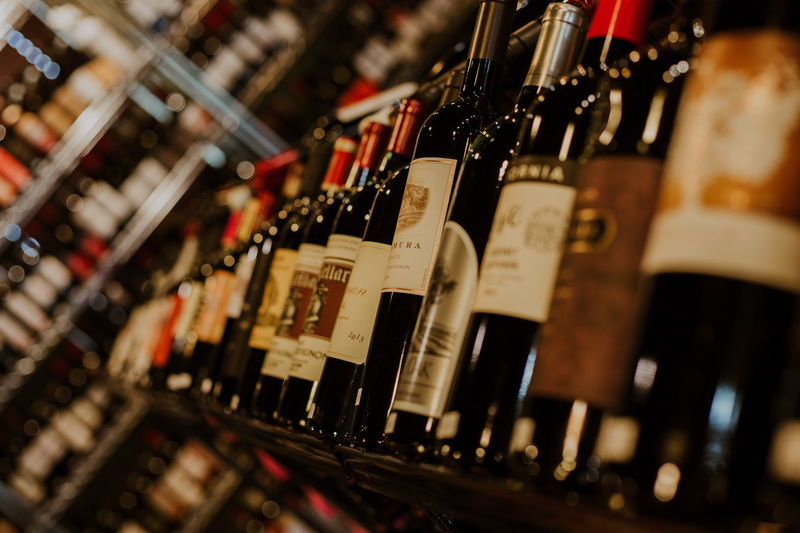 Read about our current services below, and please contact us with any of your wine-and-spirits-related needs. We sincerely look forward to assisting you. 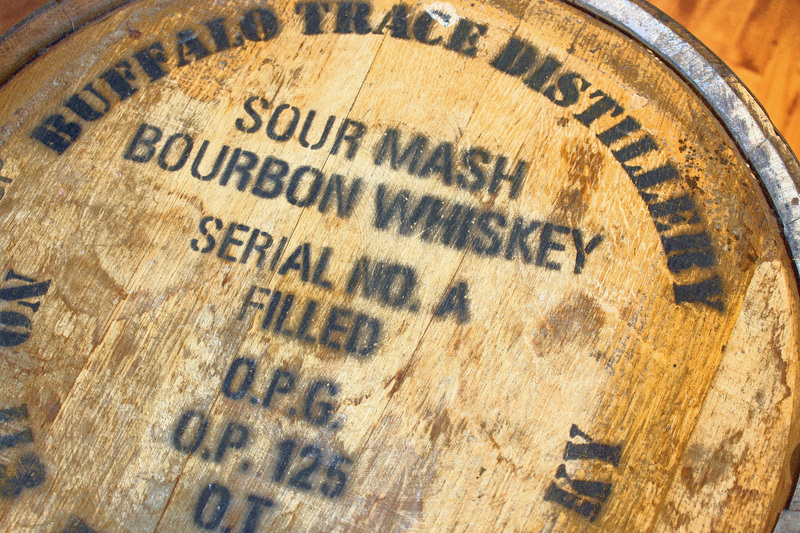 Can’t find that rare or special bottle you’ve been searching for? Need a birth-year wine as a present for that special someone? Let us use our deep contact list to help you source it. If you’re ready to commit to being a serious wine connoisseur, let us help you create a plan and build your collection—all at once or one bottle at a time. Need to make an impression for that important business colleague or client? We know what wine or spirits gift will make you stand out. Hosting an important event or wedding but not sure where to start in thinking about your beverage needs? We’ve been helping event planners, production companies, and individuals put together events for over 10 years. We’ll help you tackle your big event with ease. Yes, we deliver. Don’t want to fight Green Hills traffic…but would still like a nice bottle of wine? We have you covered with our Delivery Service. Convenient for parties and great for gifting when you can’t delivery personally. 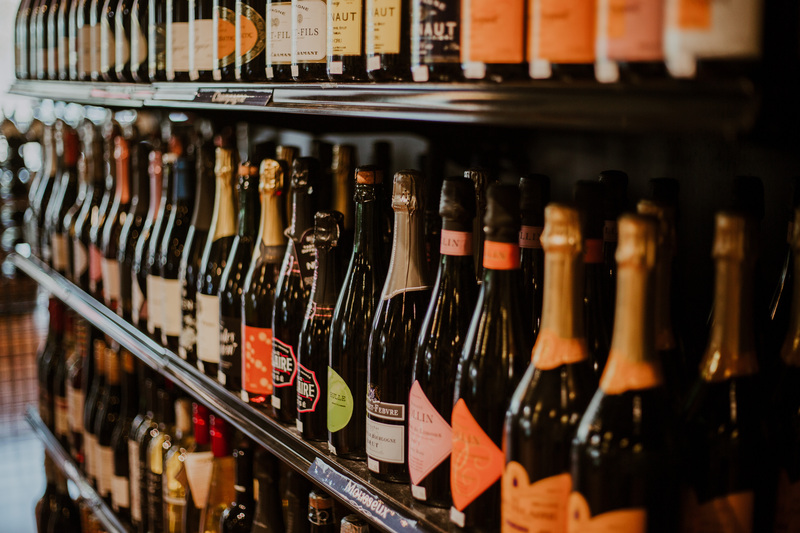 Whether a single bottle or multiple cases, we will get you the goods!